Scouts is for young people aged between 5½ and 14 years. In this section we run an exciting and adventurous program, try out lots of new activities and have lots of fun along the way. 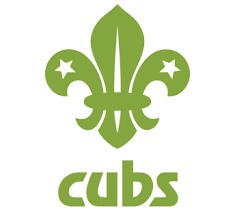 The Scouts are given the chance to take part in a number of camping and indoor residentials during the year; as well as a number of different trips to locations around the UK.